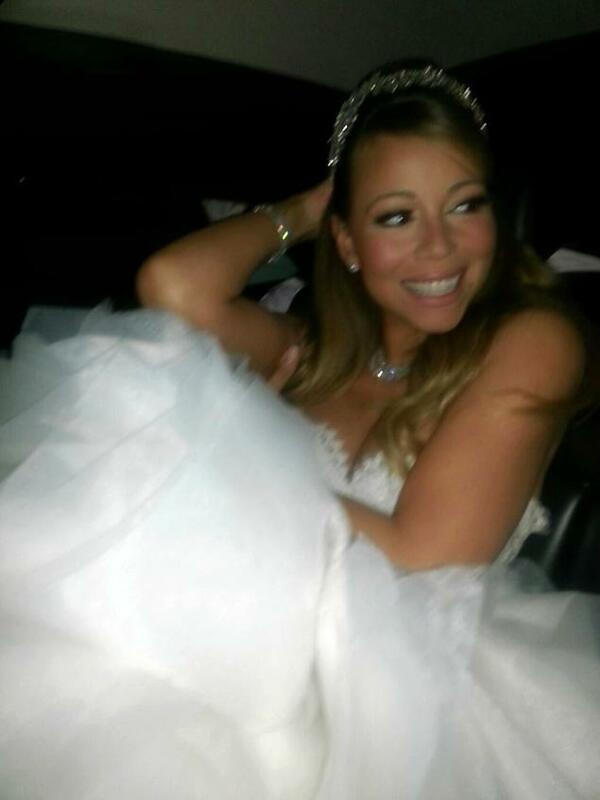 A Disney themed wedding wouldn’t be my thing but I cannot think of anything more perfect for Mariah Carey. Everything she does is over the top so it’s no surprise Mimi took over Disneyland yesterday to celebrate her 5th wedding anniversary in front of Sleeping Beauty’s castle. 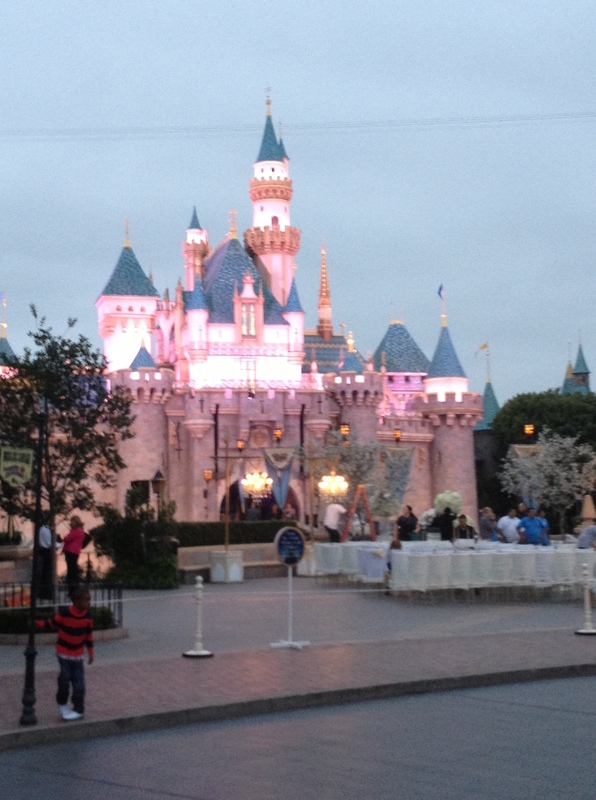 I was at the theme park where there were signs up warning everyone that parts of Fantasyland would be closing at 4.30pm for a private event and I was chatting to an employee (or castmember as they call themselves) who confirmed it was for Mariah and Nick Cannon’s anniversary celebration. 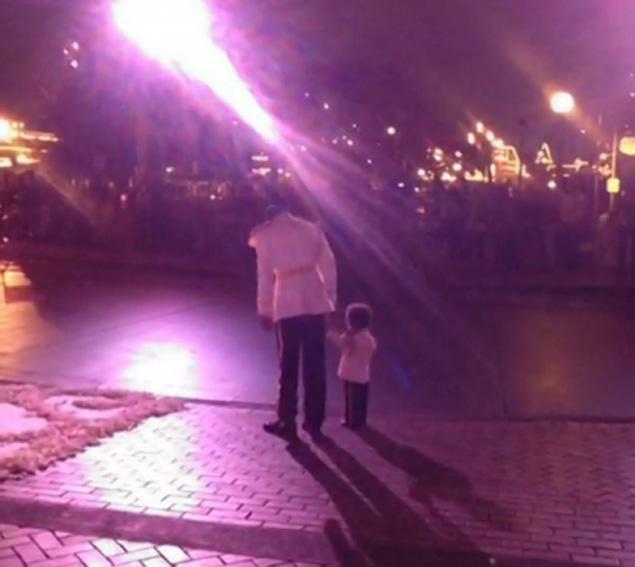 Entertainment Tonight were obviously given the exclusive as they were setting up cameras early and Disneyland staff spent over three hours getting everything perfect for Mariah before the park closed at 8pm and the Carey/Cannon family started celebrating. I’ve spoken to people in the know who said it’s between $50,000 and $100,000 to hire out the theme park for an event like this, which is just insane, but no expense spared for Mimi! 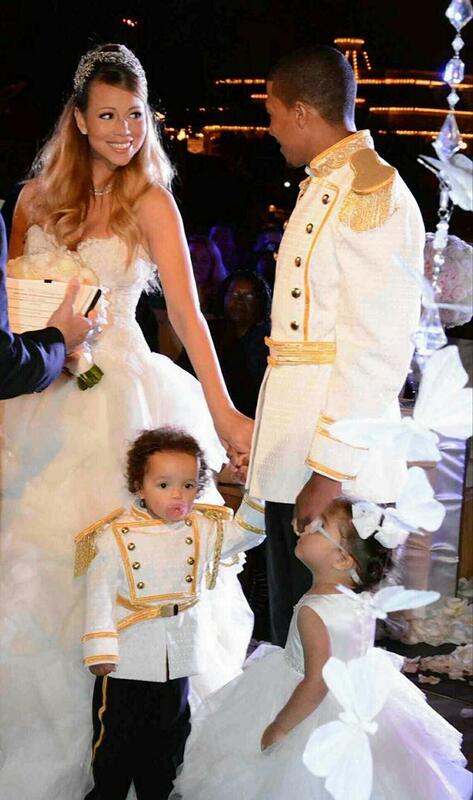 The couple renewed their vows and celebrated the second birthday of their twins Moroccan and Monroe at the ritzy bash. These pictures with Roc and Roe are adorable, it’s hard not to love Dembabies! 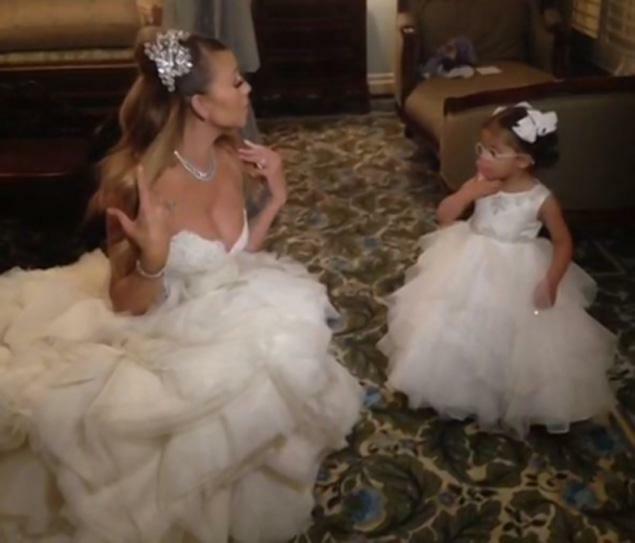 This entry was posted in Gossip and tagged anniversary, Dembabies, Disneyland, Entertainment Tonight, Mariah Carey, Mimi, Nick Cannon, Twitter, vows. Bookmark the permalink.